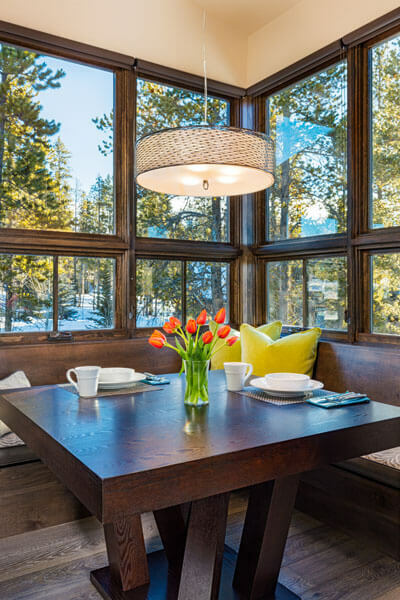 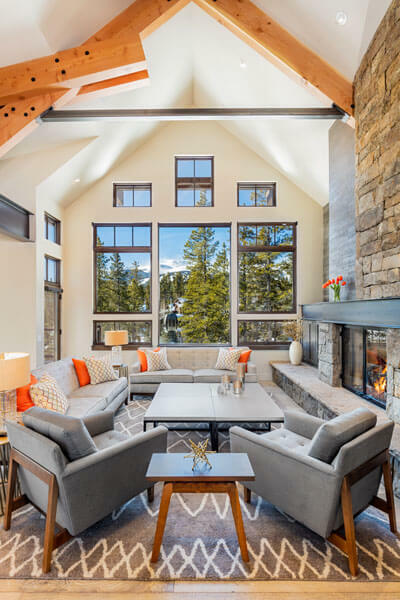 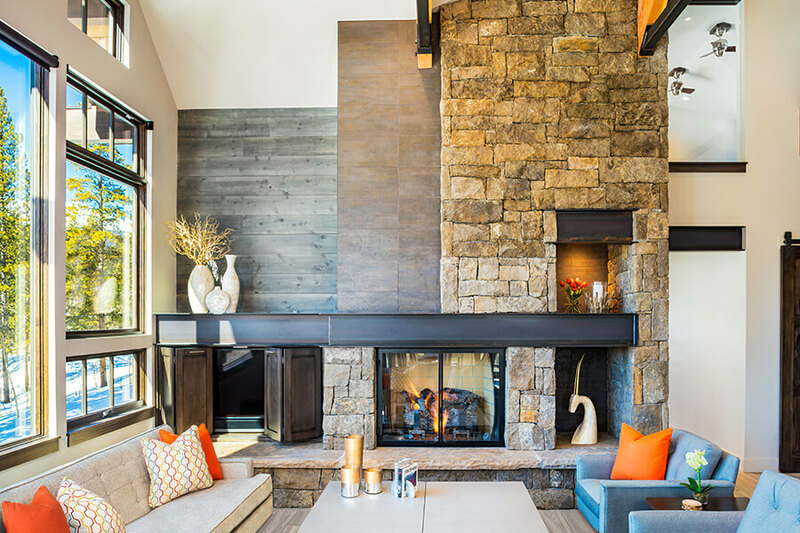 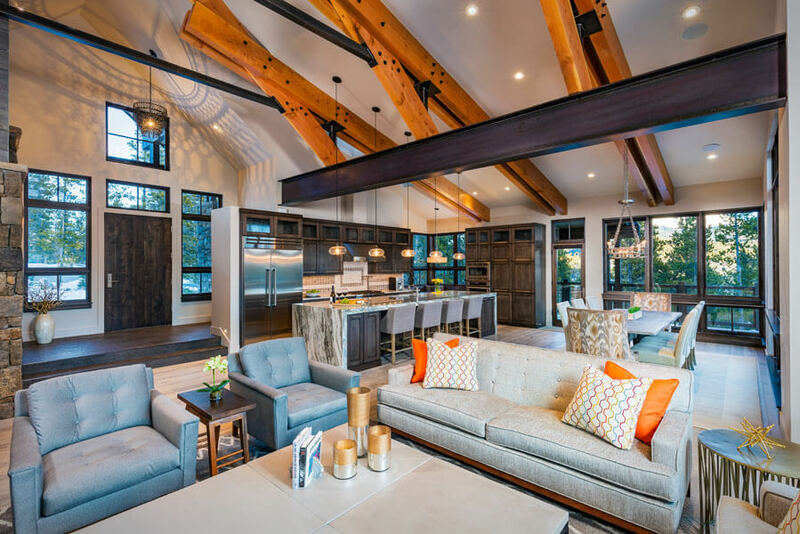 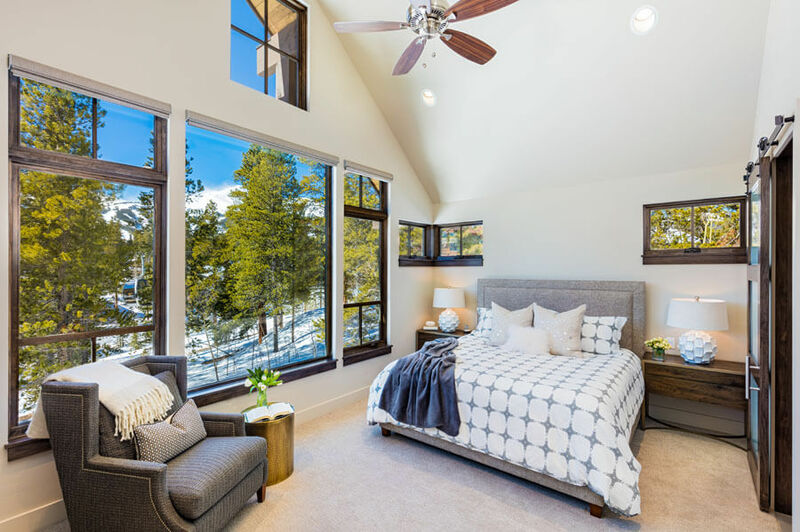 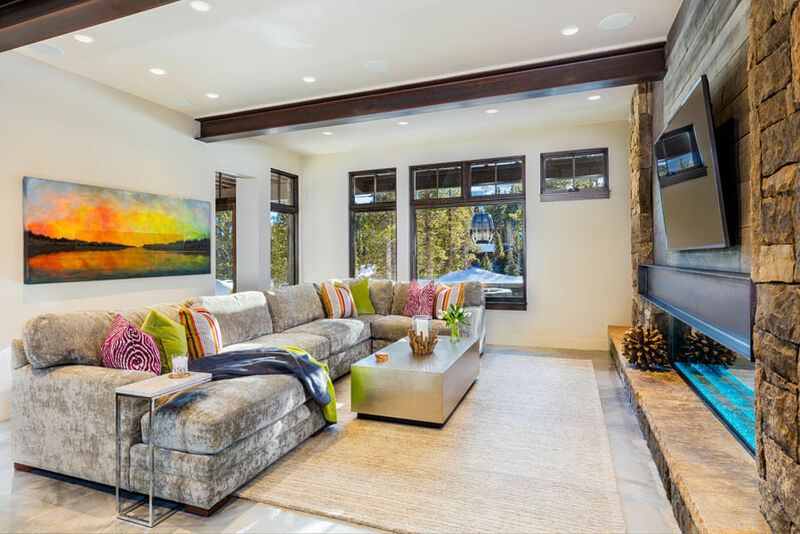 This home features an outdoor patio, hot tub and custom fire pit situated just yards away from the BreckConnect gondola. 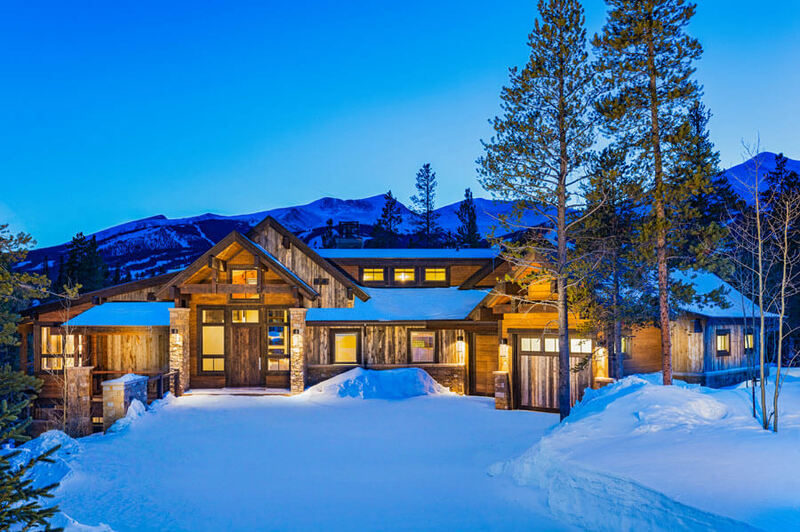 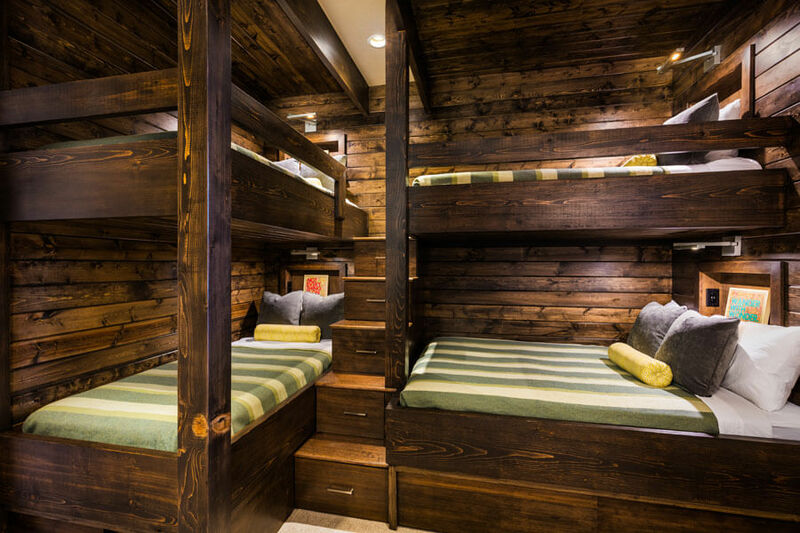 It’s unique exterior features reclaimed vertical paneling sourced from Wyoming snow fences and horizontal paneling constructed from wire-brushed spruce. 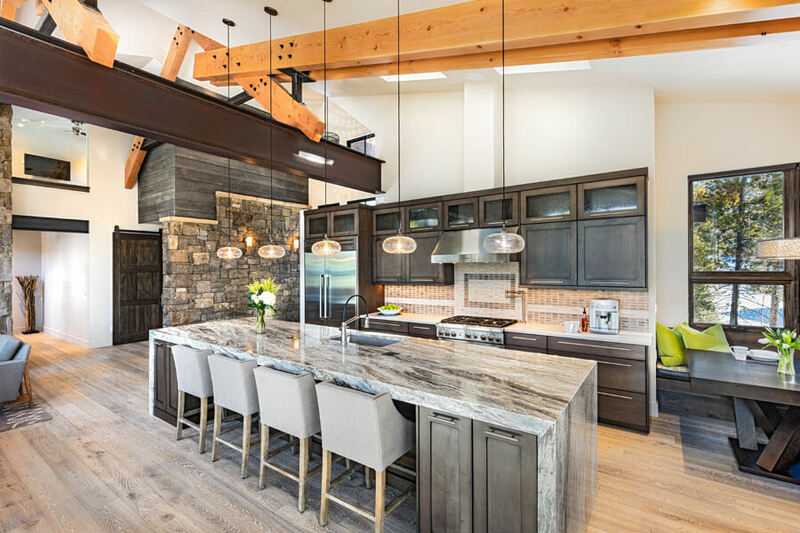 The kitchen, a focal point of the home, displays custom cabinets constructed from clear maple wood and stunning granite counter tops that originate from Central America.